Russian ninja producer Constant Z brings his exquisite expertise to Black Octopus Sound with the Heart Anthems sample pack! This essential collection of heart wrenching melodies, crisp next level drums, and thumping basses is a must have for any main stage music producer. Tags: Deep House, EDM, Electro House, House, MIDI, NI Massive Presets, Progressive House. 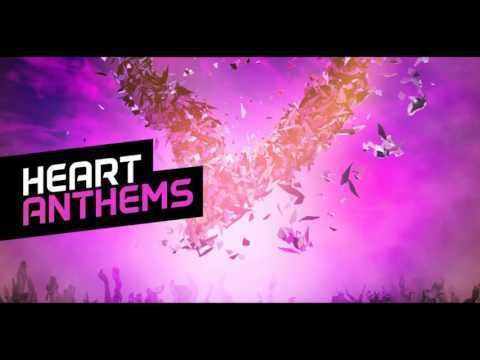 Russian ninja producer Constant Z brings his exquisite expertise to Black Octopus Sound with the Heart Anthems sample pack! This essential collection of heart wrenching melodies, crisp next level drums, and thumping basses is a must have for any main stage music producer. For any producer who is wanting a big emotional sound that moves people’s soul and inspires awe on every dance floor; this pack is a direct access point. This pack includes 291 high quality, perfectly mastered and processed wav and midi files so you can make jaw dropping hits. From huge basslines, to uplifting melodies, expertly processed synth loops, midi files so you can add your own synth patches, and top level one shots; this pack has EVERYTHING you need to make a chart topping hit. All sounds are labelled with tempo and key information for ease of use. This pack also includes 28 Native Instrument Massive presets as an added bonus! Please make sure your copy of NI Massive is updated to ensure the presets will load properly.